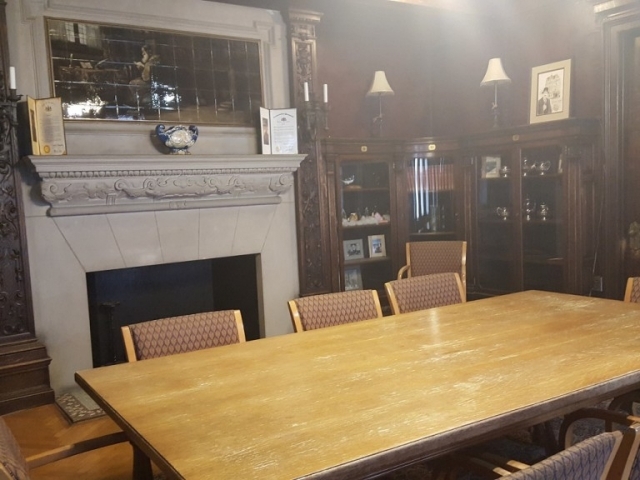 Third Street Alliance has several rooms that are available for public rentals. 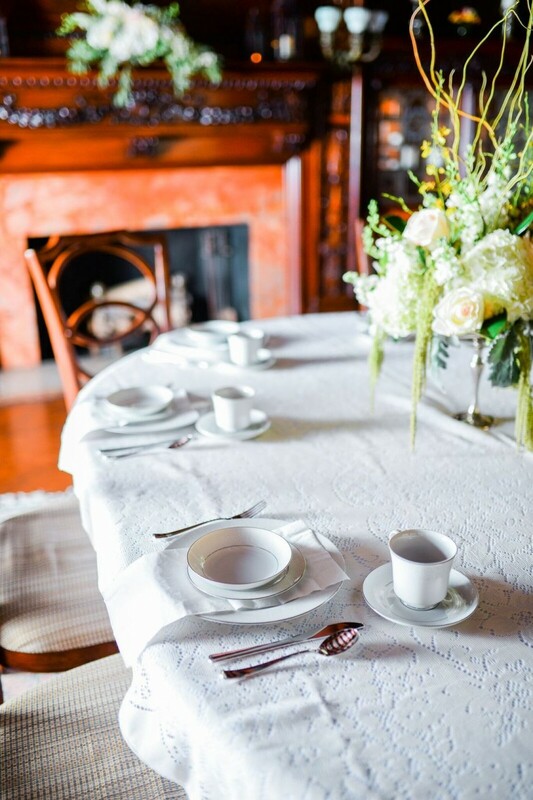 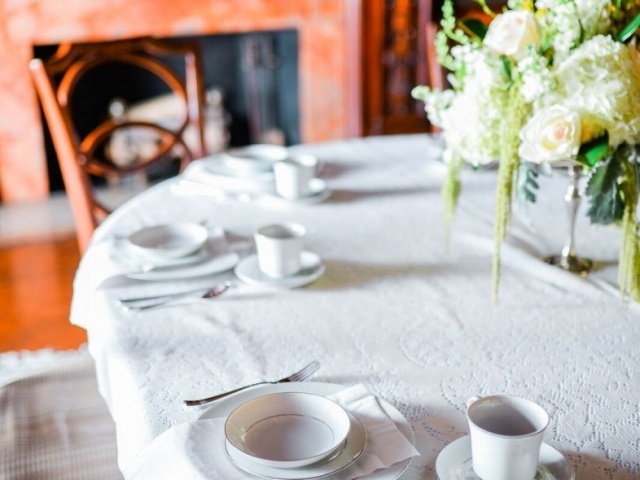 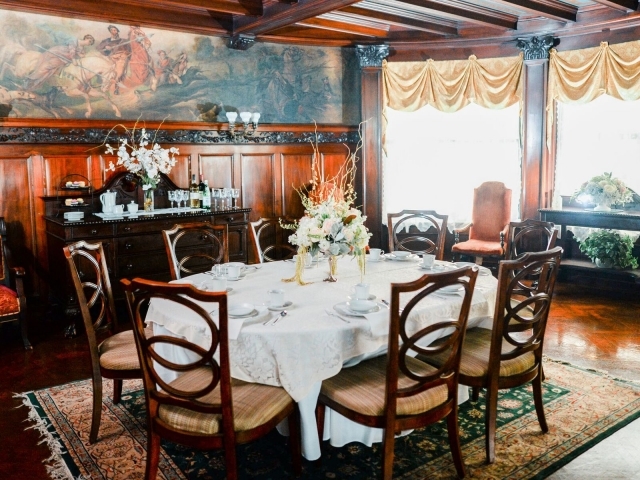 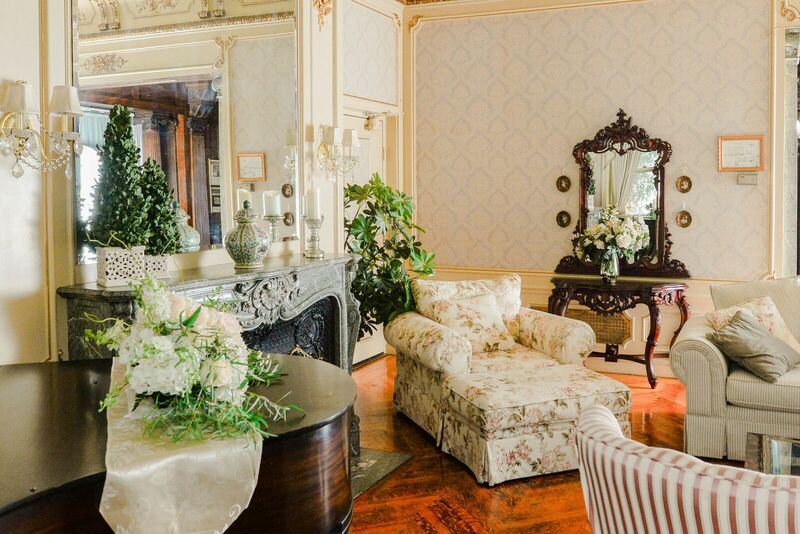 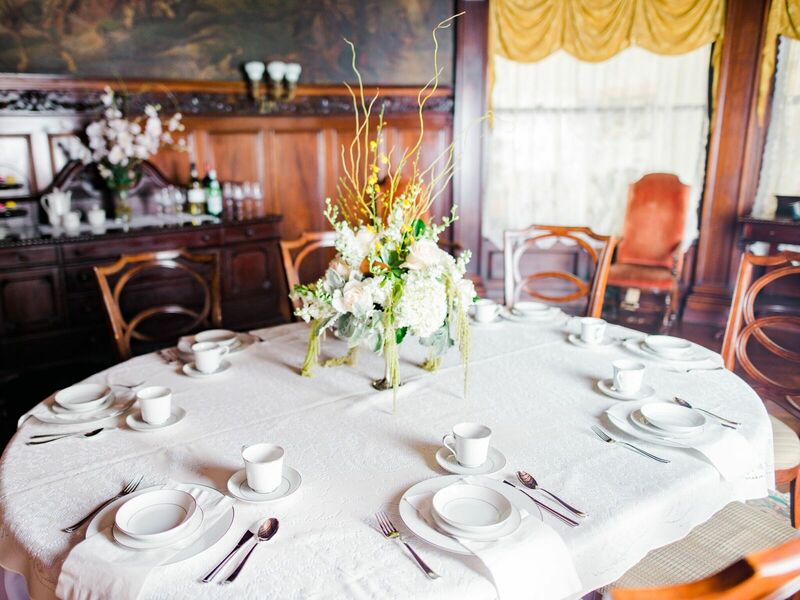 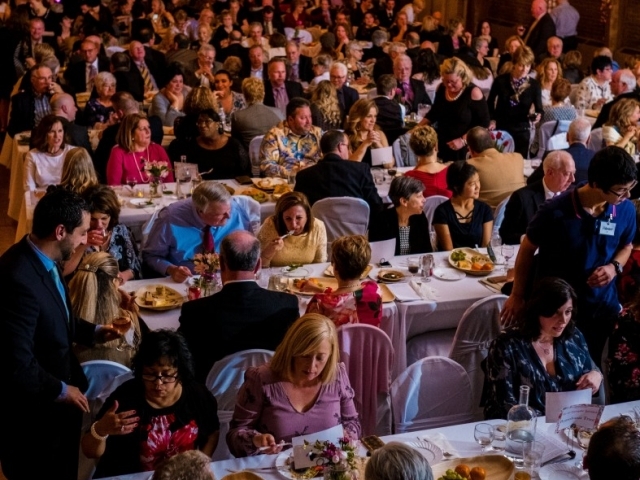 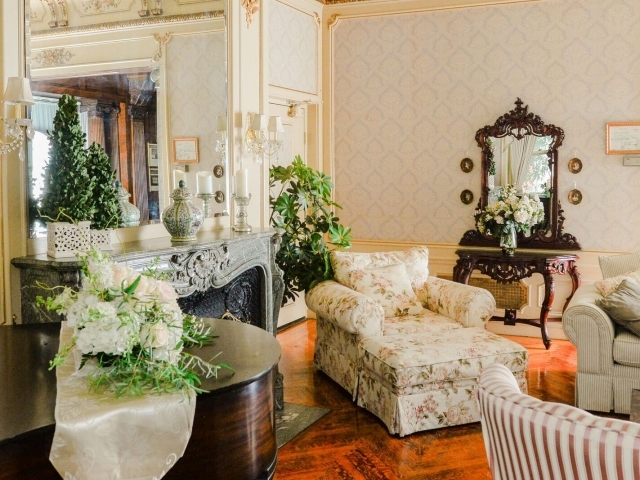 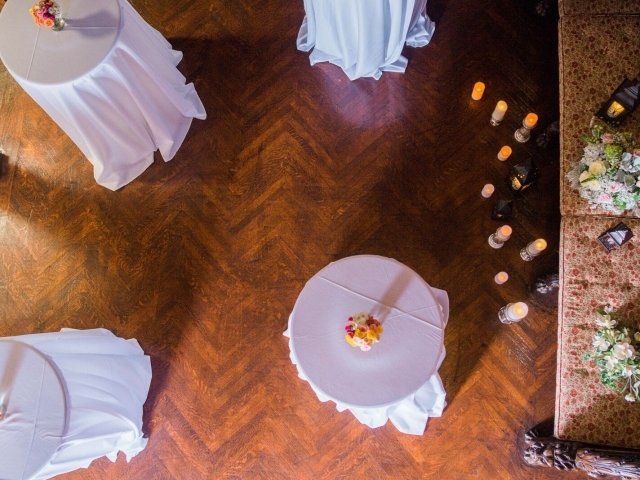 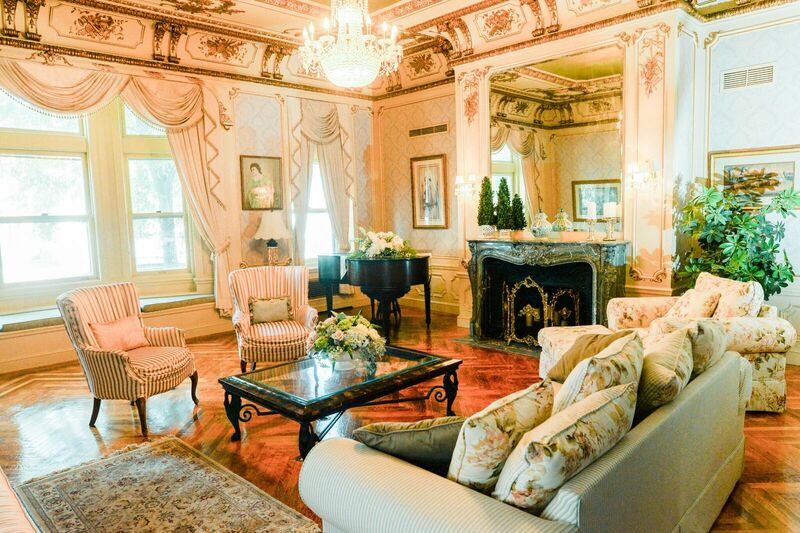 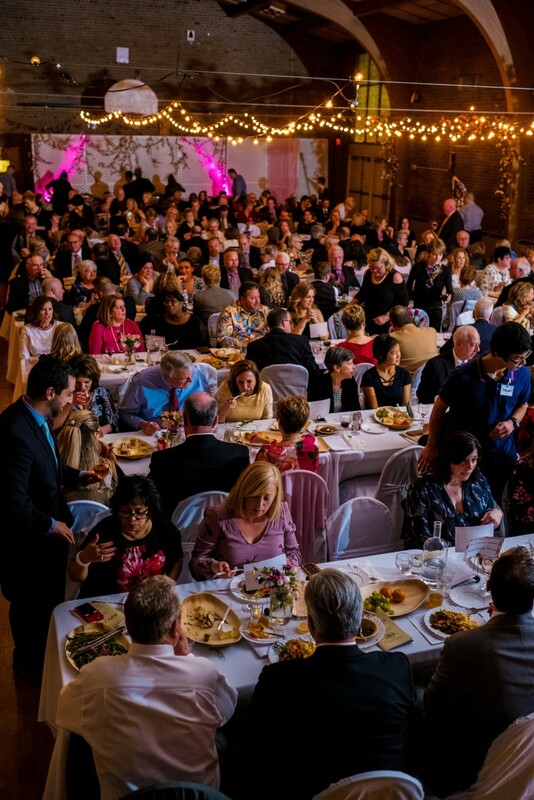 Our historic Dining Room, Parlor and reception area provide an elegant atmosphere for your next bridal shower, wine tasting, or other special event. 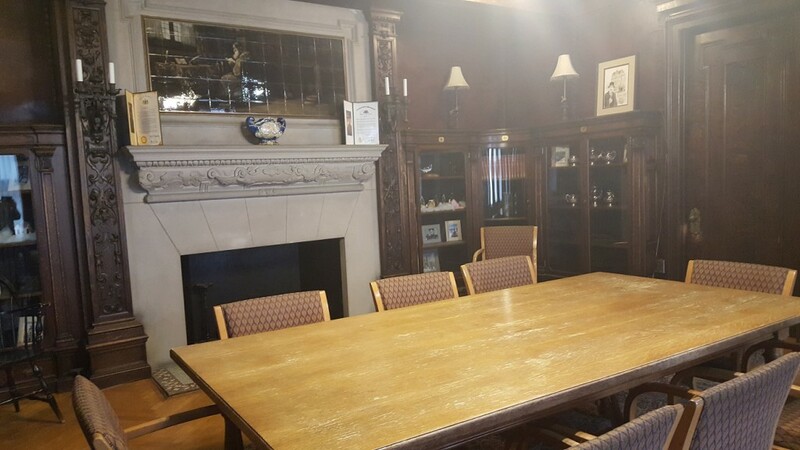 Hermon Simon’s library can accommodate meetings, classes and conferences or serve as a spot for cocktails before dinner. 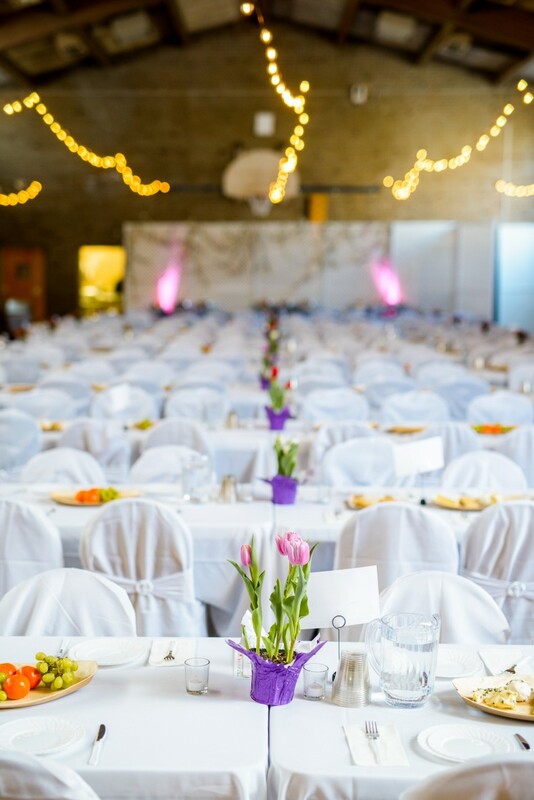 For larger parties, our auditorium and gymnasium transform nicely into a banquet room suitable for birthdays, weddings, receptions and more. 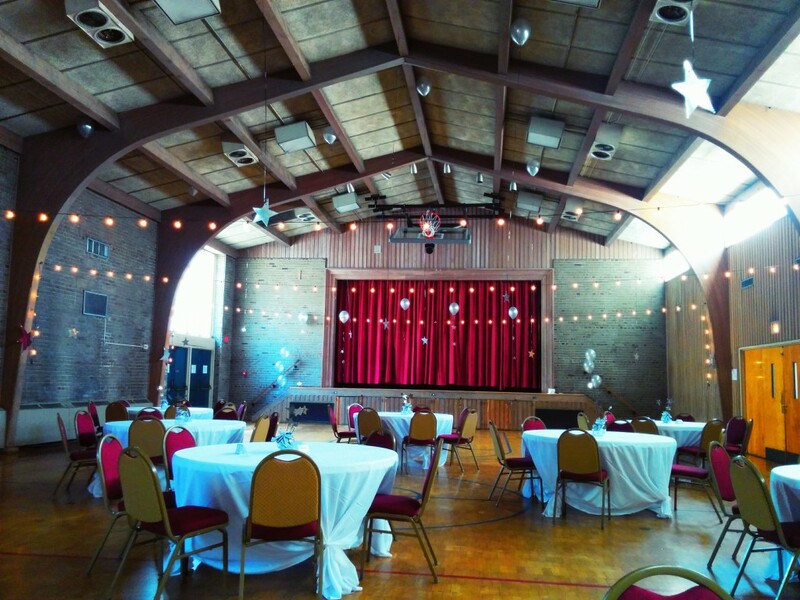 The stage is great for concert performances. 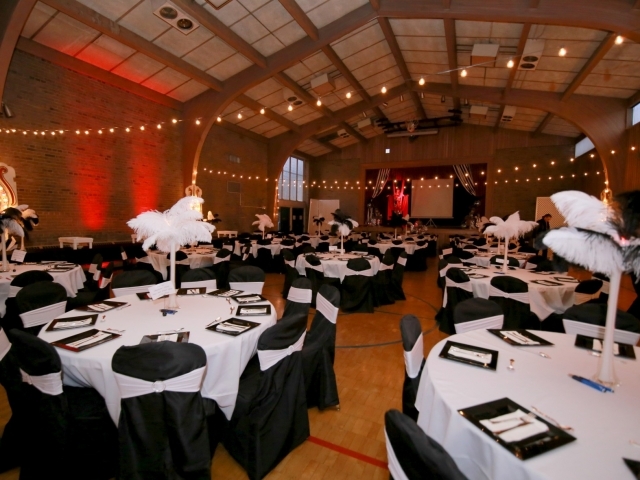 The gym is available for sports practices. 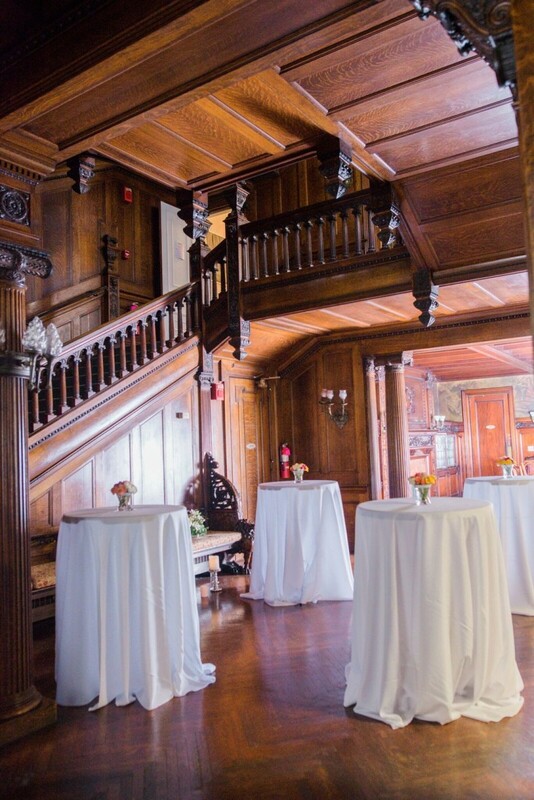 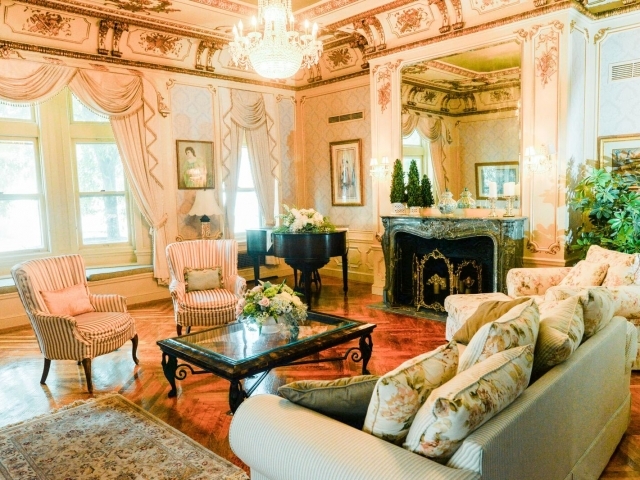 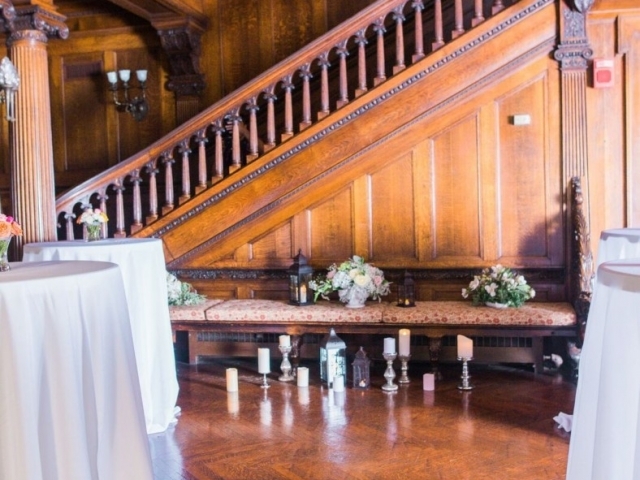 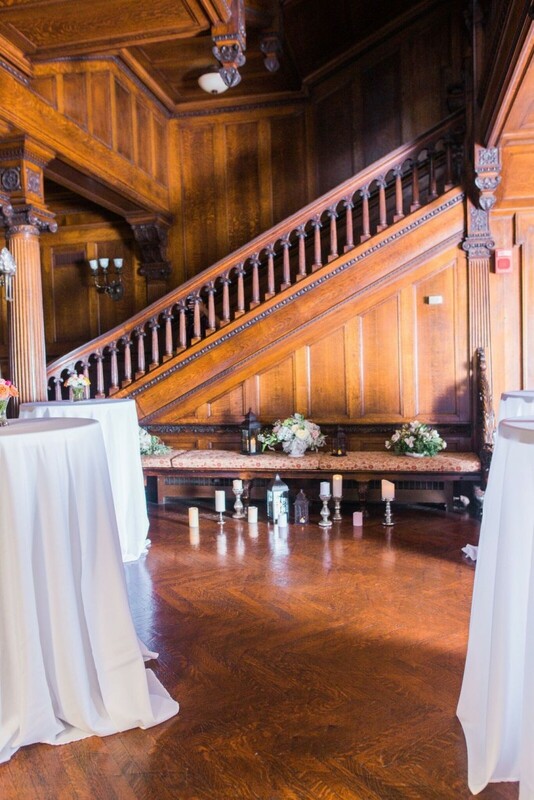 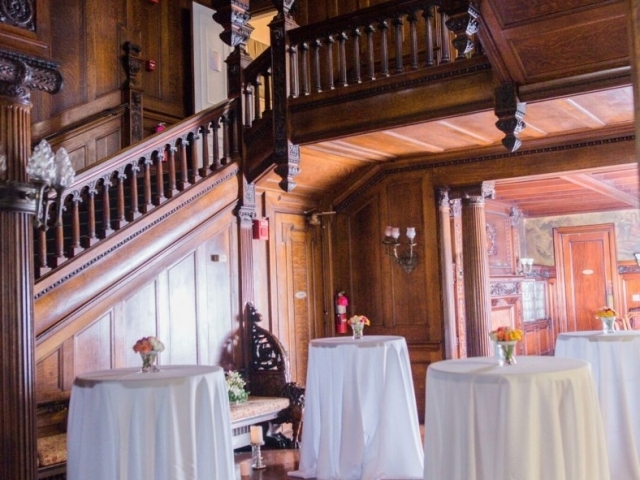 With several distinct areas and plenty of movable seating, the historic Simon Mansion provides numerous options to accommodate your needs. 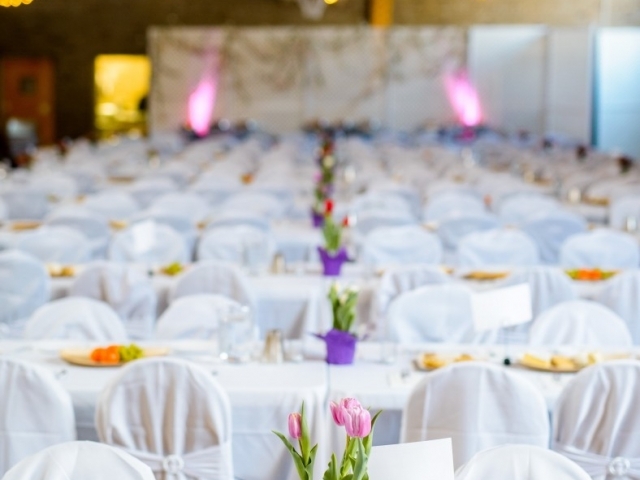 See our rental guide for more information. 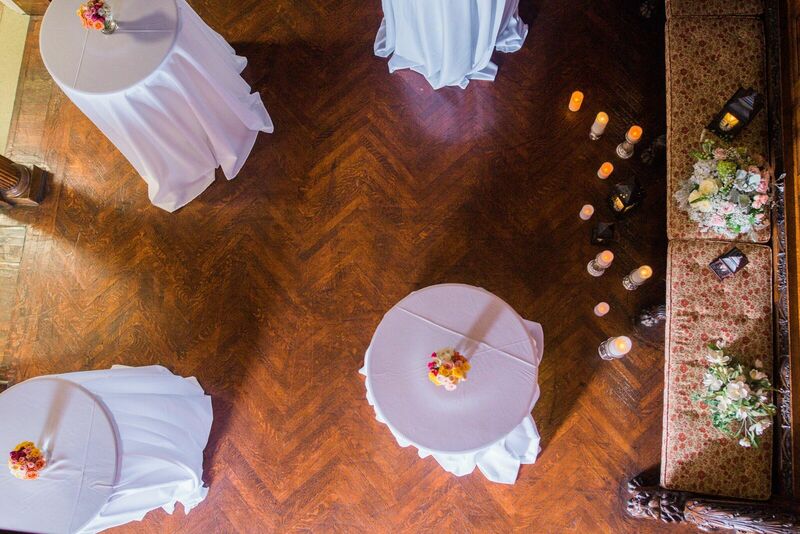 For more information on Facility Rentals, please contact the Director of Administration at 610-258-6271 or send an email to whughes@thirdstreetalliance.org. 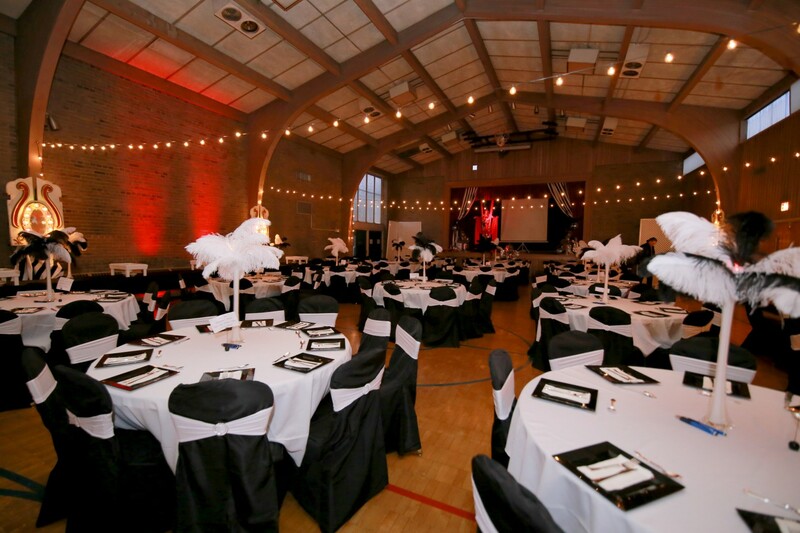 Fill out our contact form to inquire about facility rentals.